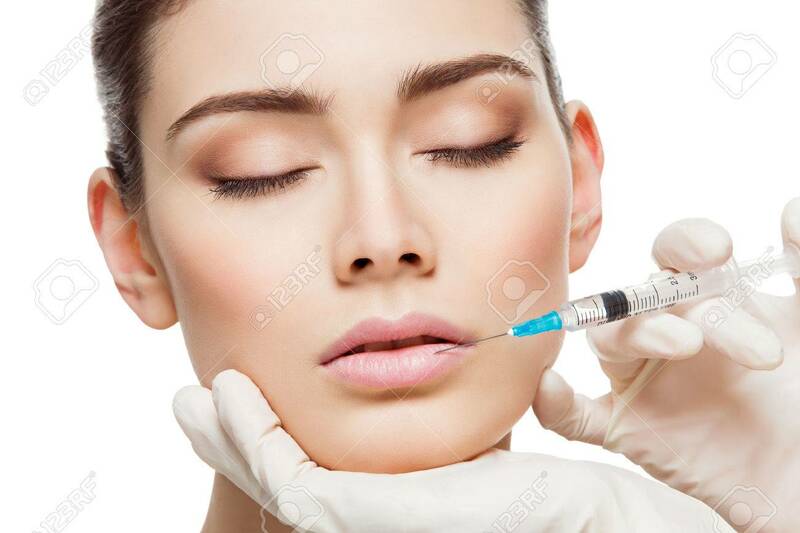 Closeup Of Beautiful Woman Gets Injection In Her Lips. Isolated.. Stock Photo, Picture And Royalty Free Image. Image 38313025.